Grammy night proved to be the best fashion night so far of the awards season. Lots of creative eccentric fabulous fashion and a minimum of those repetitious low cut gowns with high slits and a leg poking out. 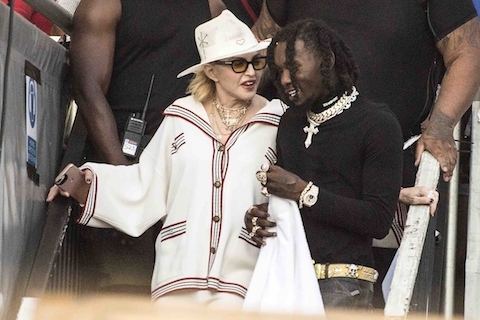 SOMEBODY had to be outrageous because Lady Gaga chose to be less shocking and more glam this year – so Cardi B took up the slack, and very nicely. 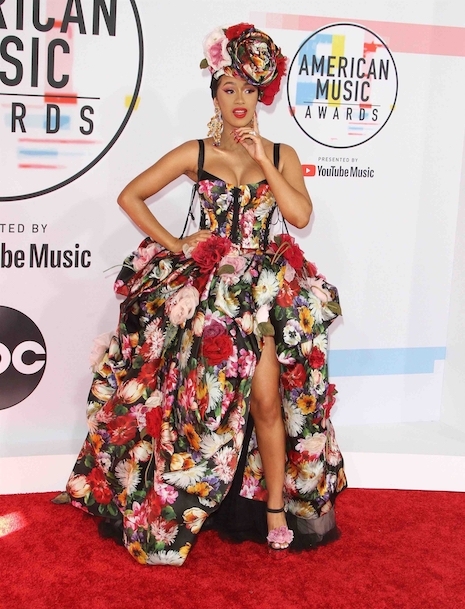 Comments Off on CARDI B DOES CARMEN MIRANDA TELL ME WHAT YOU THINK!